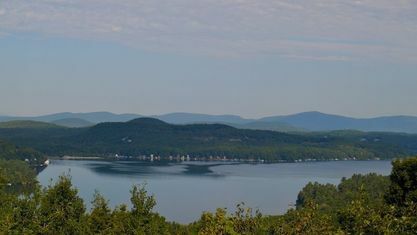 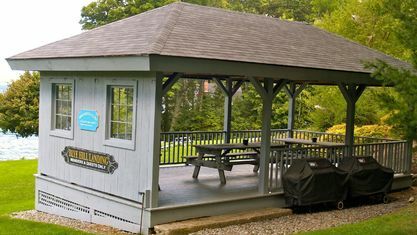 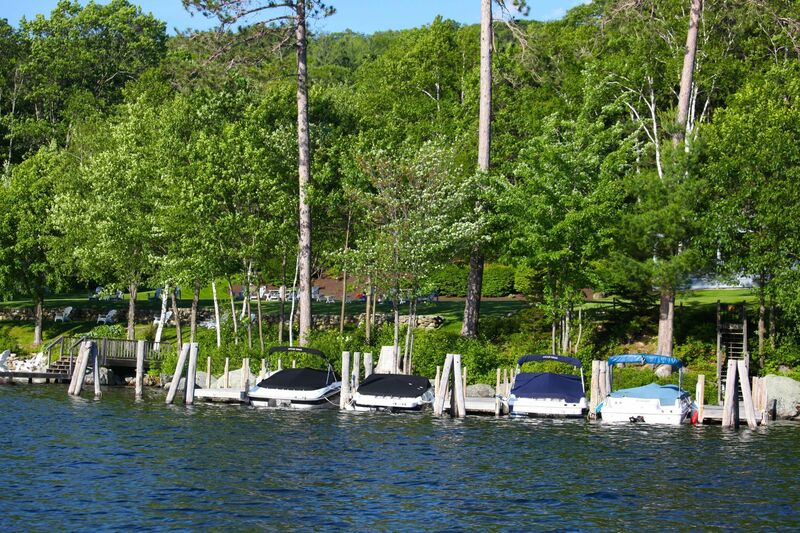 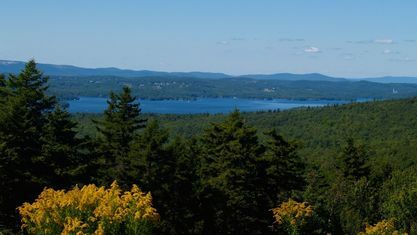 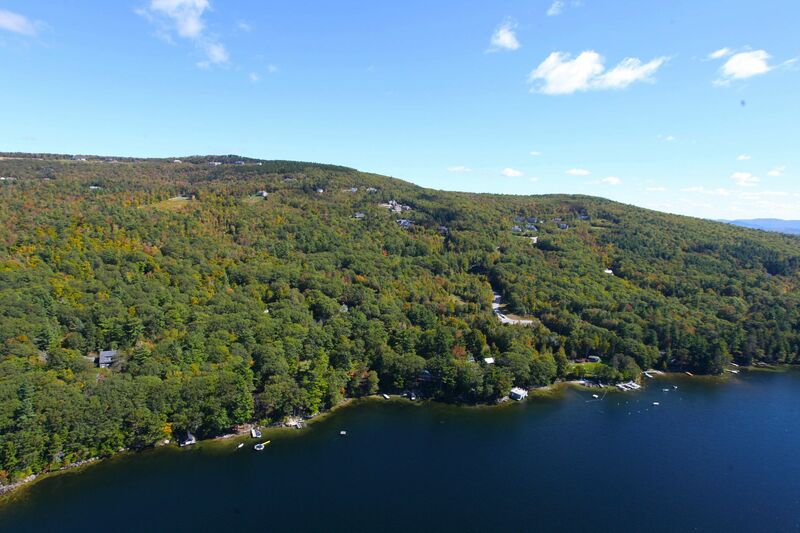 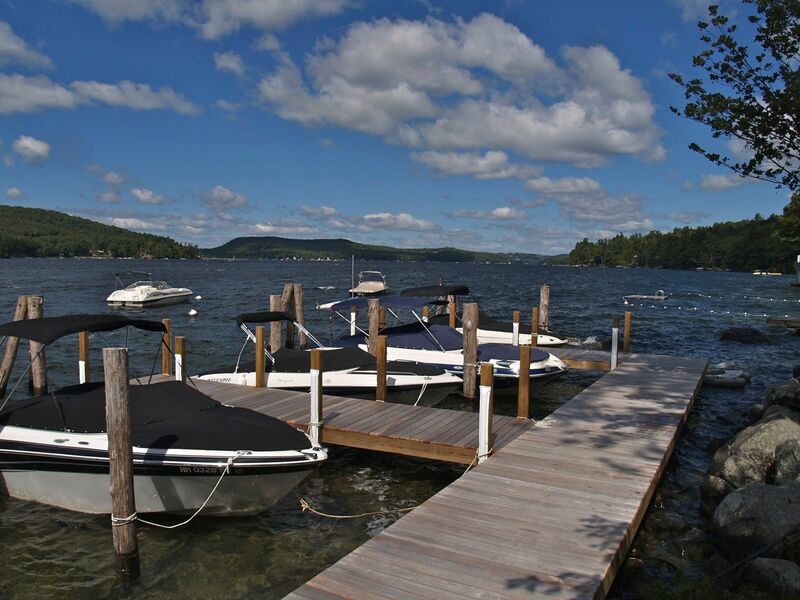 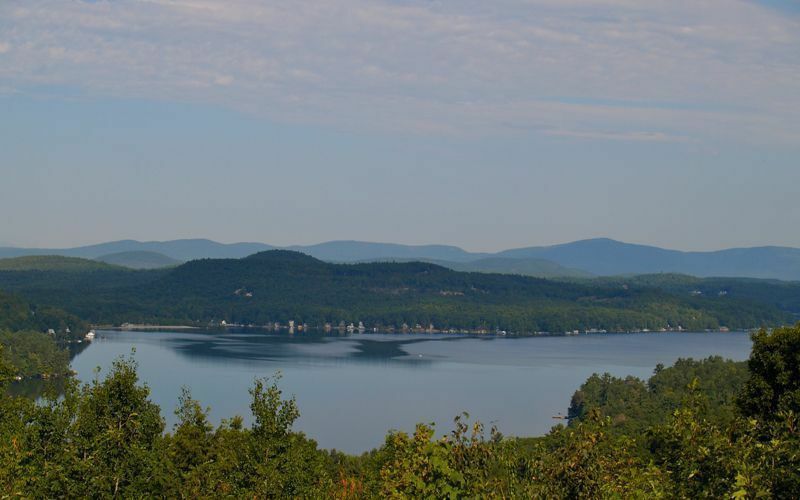 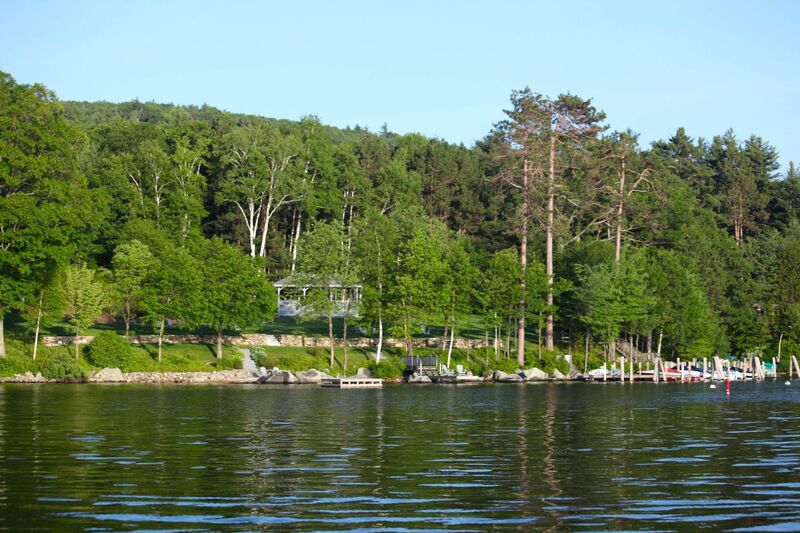 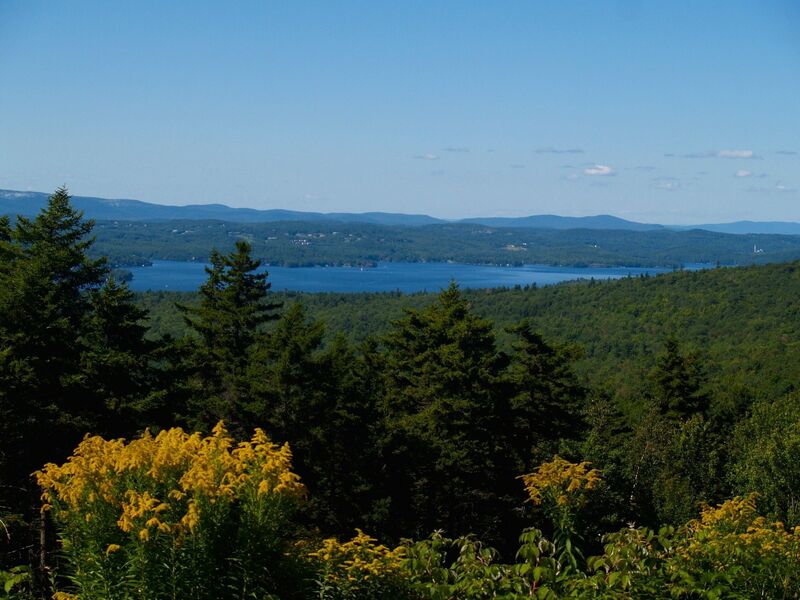 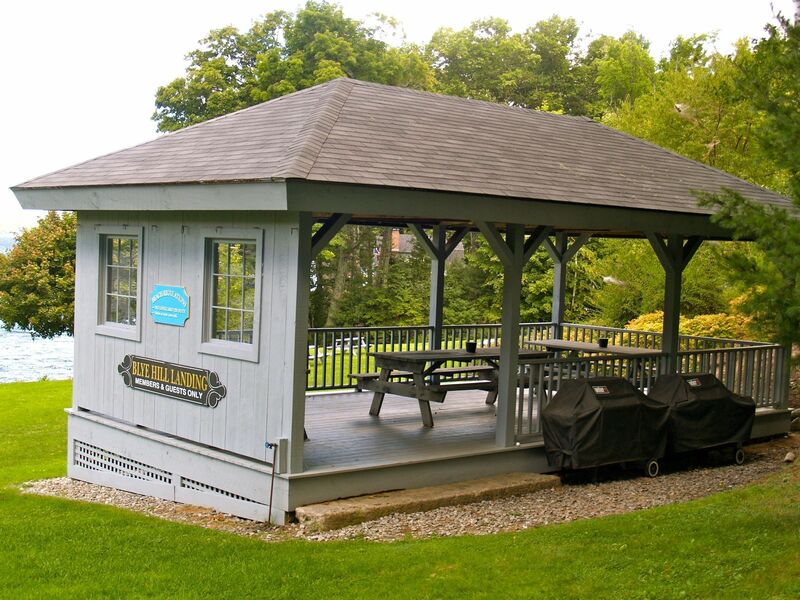 Blye Hill is a community of 17 homes and homesites clustered on 44 acres on a eastern slope with dramatic and long lake views of Lake Sunapee. 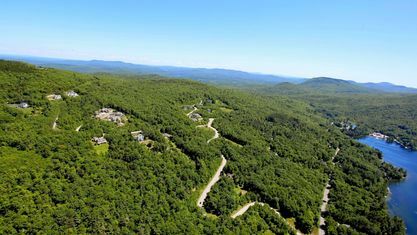 Many homes were built in the early 1990’s and offer modern building benefits, wide windows facing the views, spacious master suites and expanded family space. 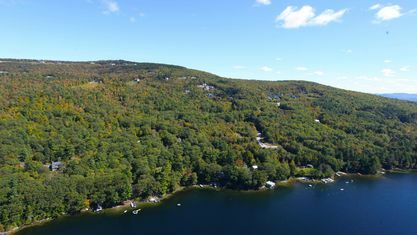 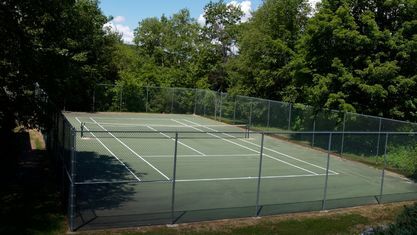 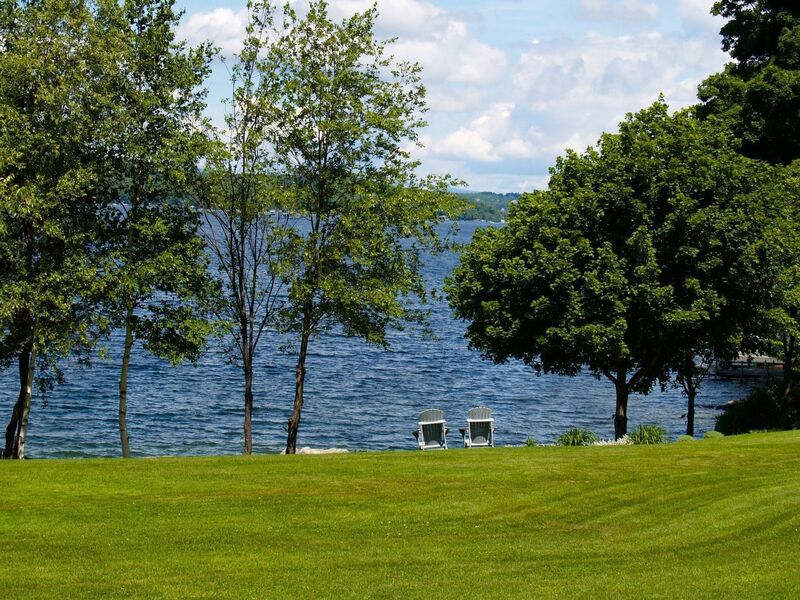 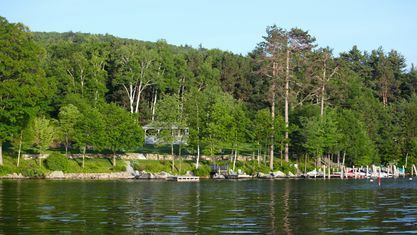 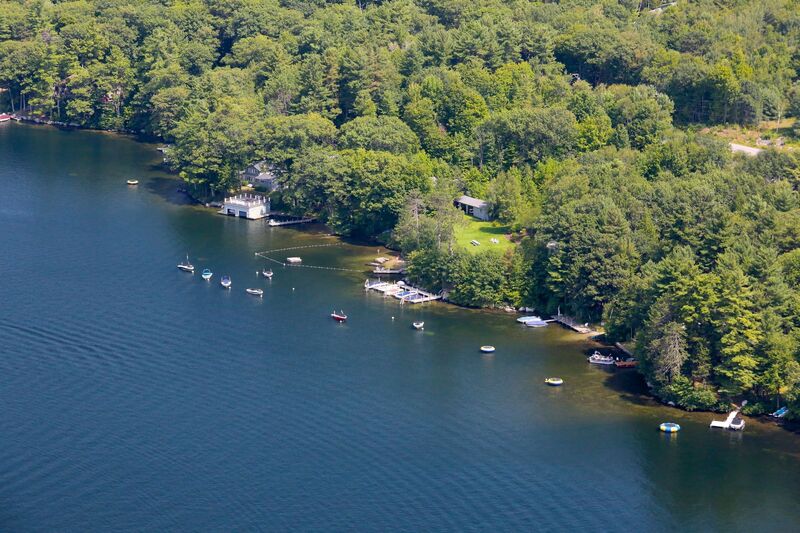 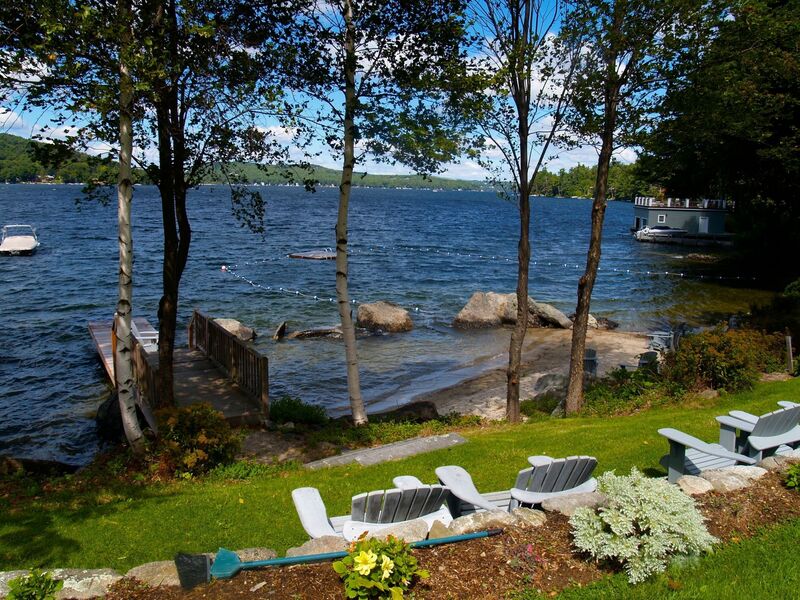 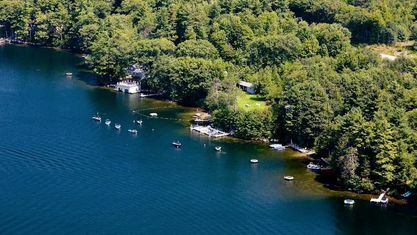 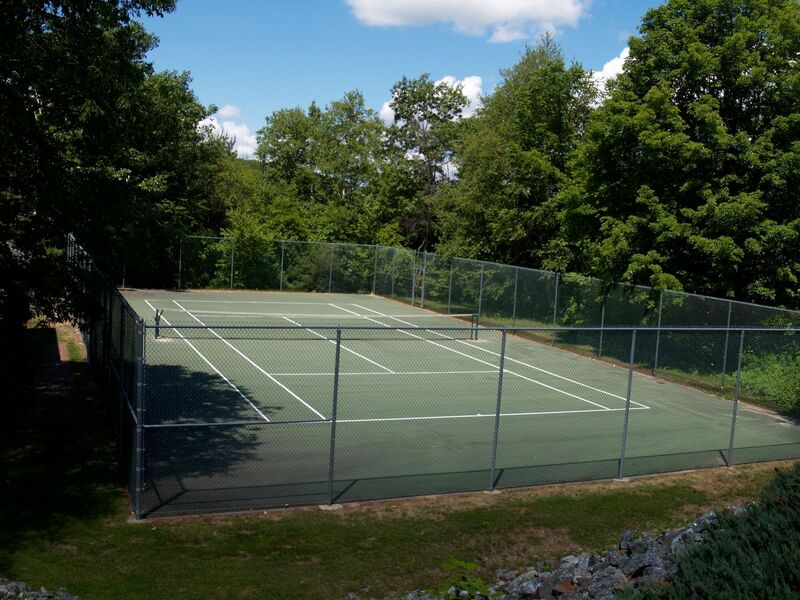 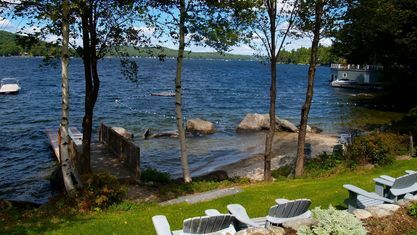 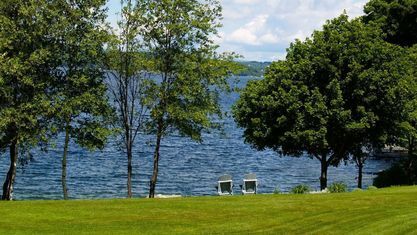 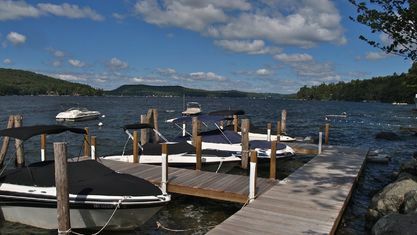 The Blye Hill waterfront includes a tennis court and wide lawn which leads to a sandy beach and sandy bottom swimming. 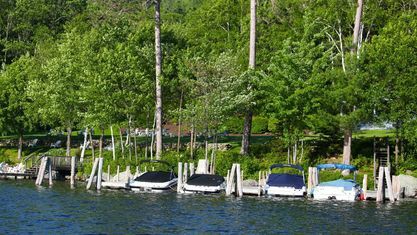 There are docks and moorings available as well. 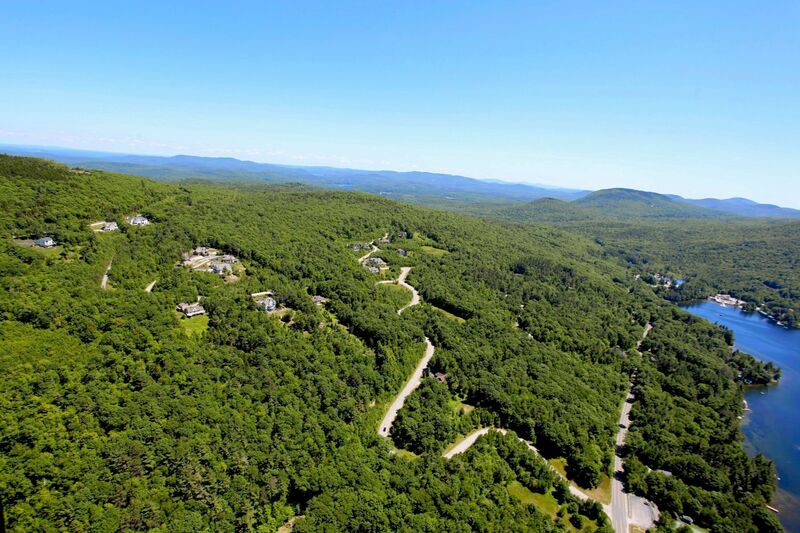 Recent home sales range from $750,000 to $995,000. 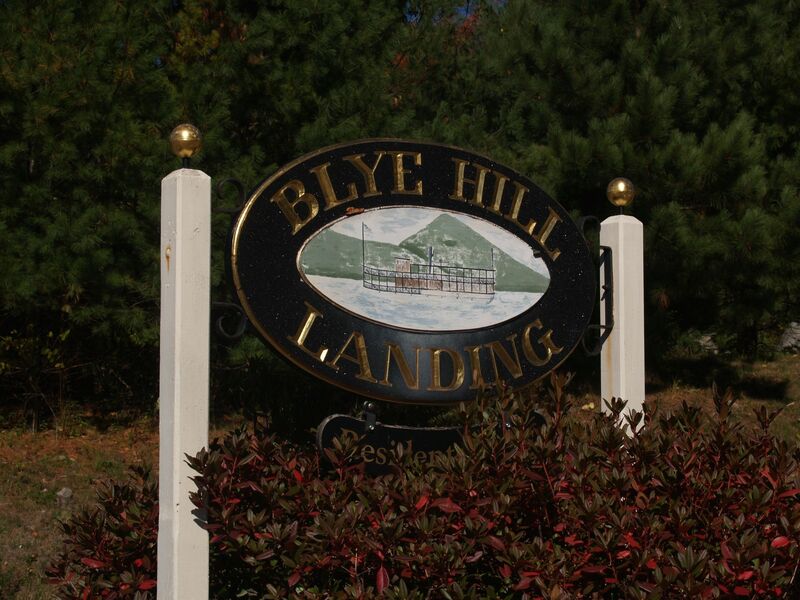 Contact Pam Perkins or call 603.526.8500 for a tour of all that Blye Hill real estate has to offer! 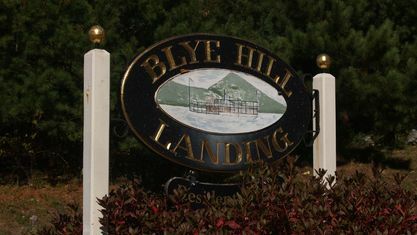 Get to know Blye Hill better with our featured images and videos.